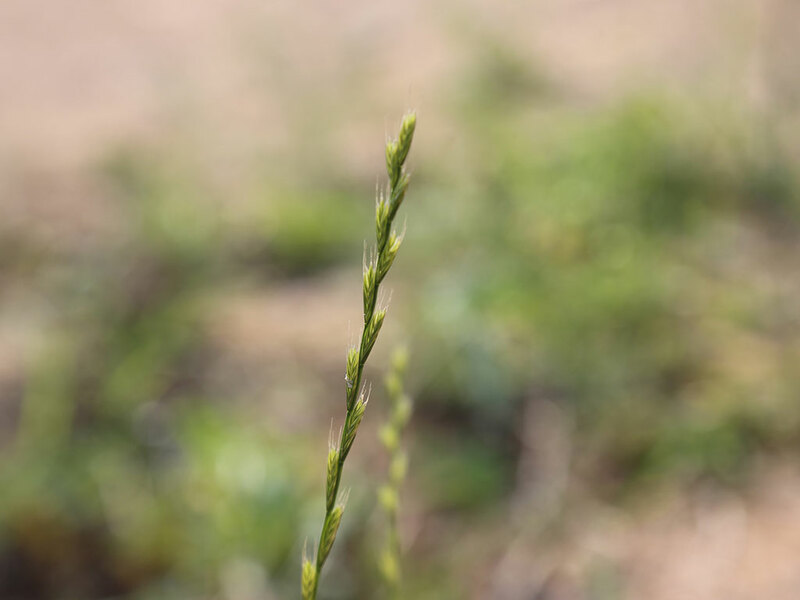 Dr. Mohammad Shahid, a geneticist at the Dubai-based International Center for Biosaline Agriculture (ICBA), has uncovered and documented eight plant species previously unknown to exist in the UAE. 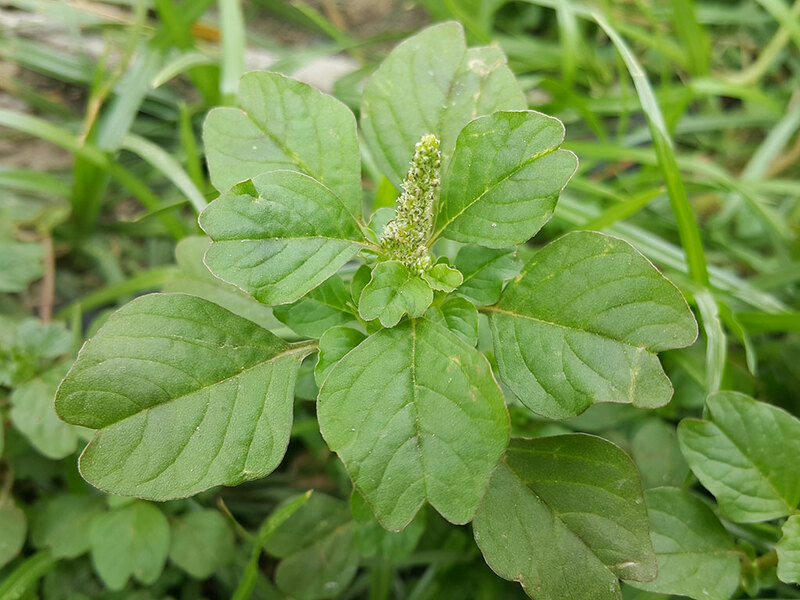 “As a keen observer, I always search for new plants. 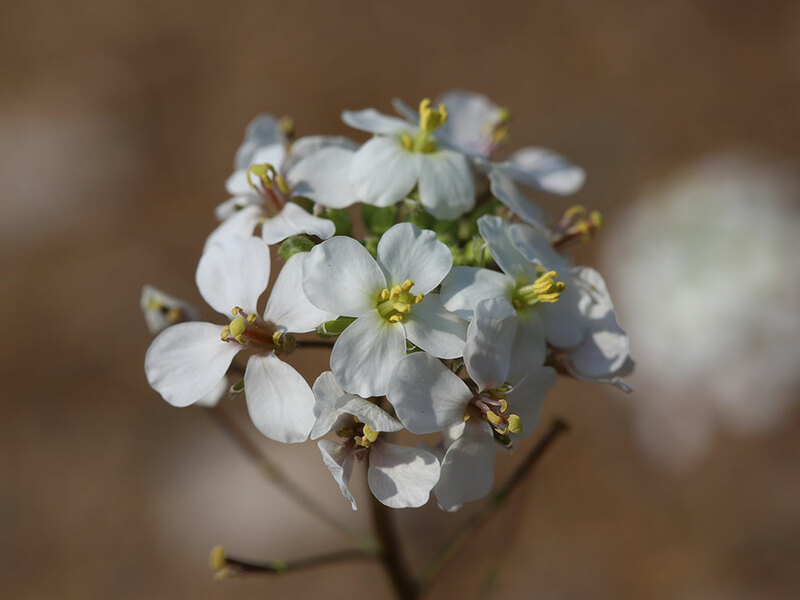 And this interest led to discovering the existence of eight plant species, which had not been reported before in the UAE,” Dr. Mohammad Shahid said of his findings. He noted that these species were also found in other countries, but it was the first time that they had been identified and documented in the UAE. 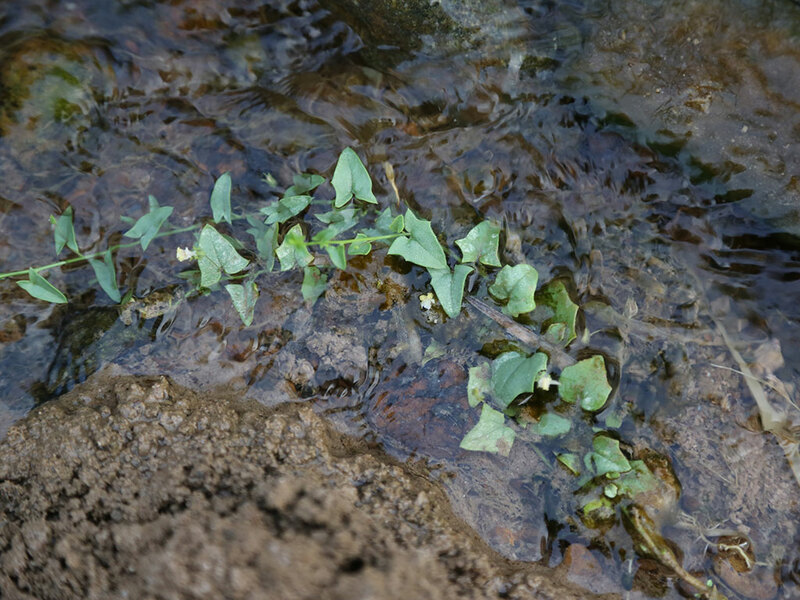 Dr. Mohammad Shahid located the eight species belonging to six different plant families in various parts of the country during a series of botanical explorations between 2013 and 2015 in the UAE. 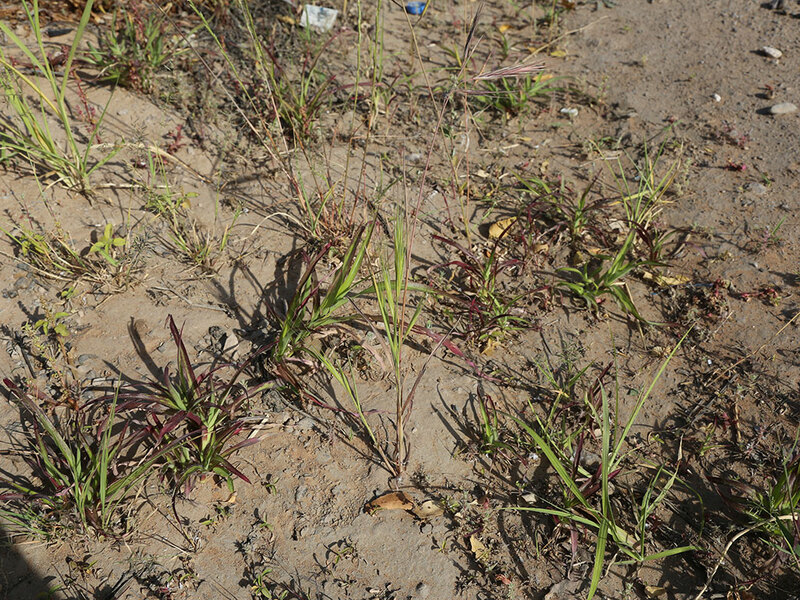 Bromus diandrus, Lolium multiflorum (Gramineae) and Diplotaxis erucoides (Cruciferae) were recorded in the emirate of Abu Dhabi, Alternanthera sessilis, Amaranthus lividus (Amaranthaceae) and Commelina benghalensis (Commelinaceae) in Dubai and Kickxia elatine (Scrophulariaceae) and Cyperus eremicus (Cyperaceae) in the emirates of Fujairah and Ras al-Khaimah respectively. 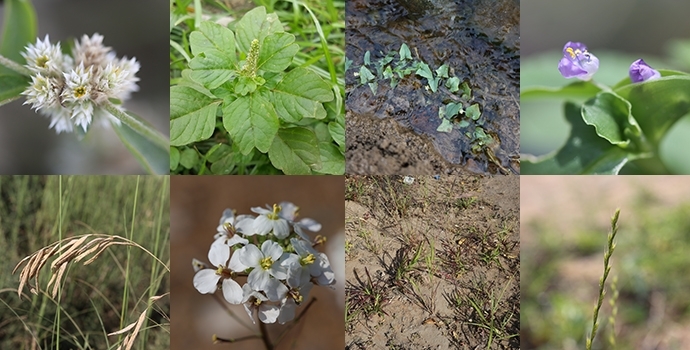 Apart from collecting specimens of the plant species, data on their population and habitat was also recorded, including their geographical locations. As the species are considered to be rare and vulnerable, they require special attention and protection. 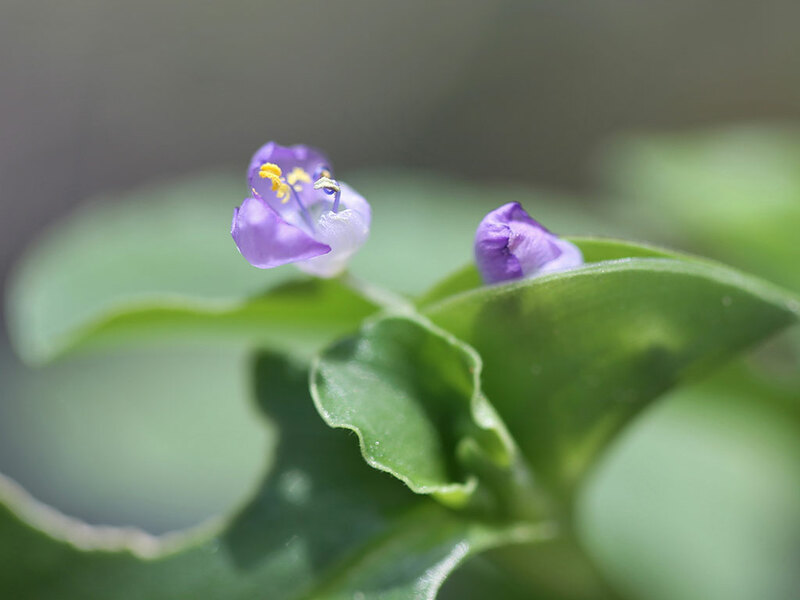 They represent about 1 per cent of the recorded wild flora of the UAE. 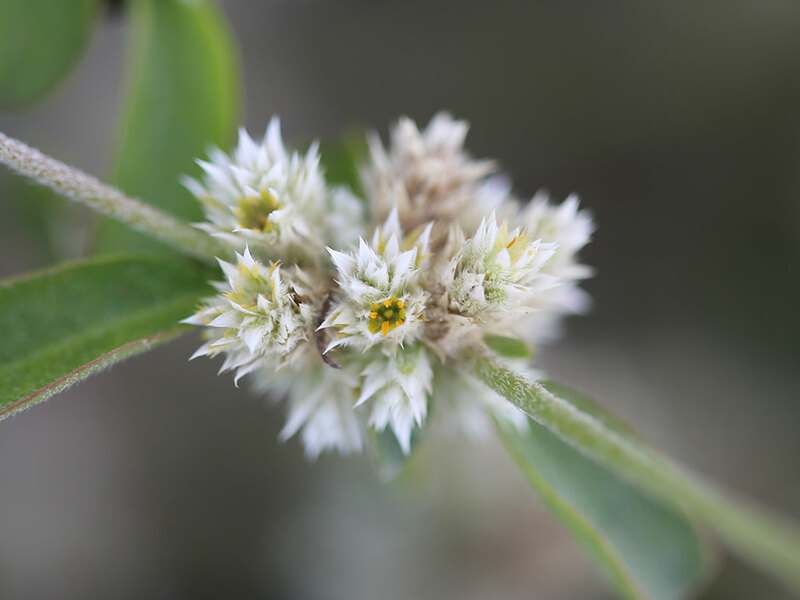 Further botanical expeditions to different regions of the UAE may result in finding more species that have not been reported yet in the country. 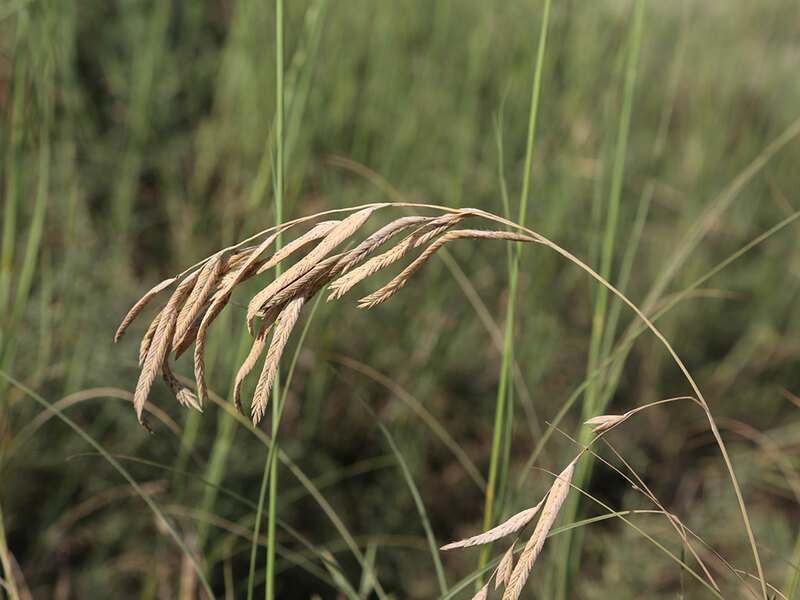 This work is part of ICBA’s efforts to document the flora of the UAE and make this knowledge accessible to the public, and particularly researchers. Dr. Mohammad Shahid recently published these findings in Tribulus, a journal of the Emirates Natural History Group.